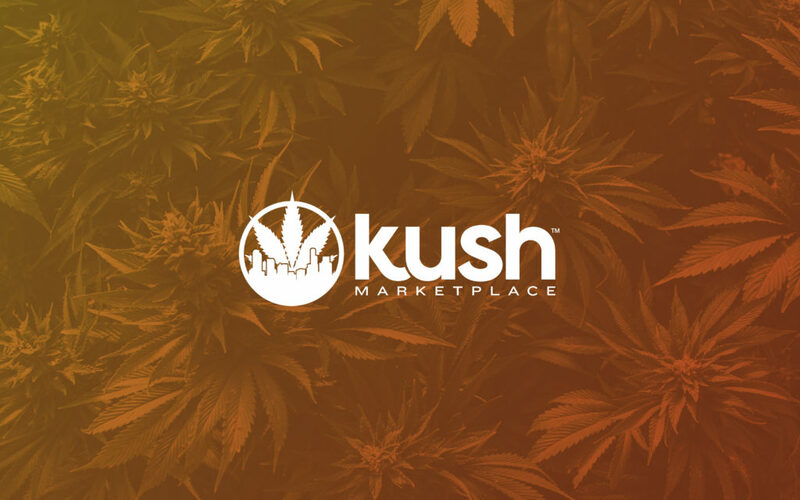 Kush Marketplace is rolling out some exciting new features including Buy Now buttons, Group Buy Discounts, and more! 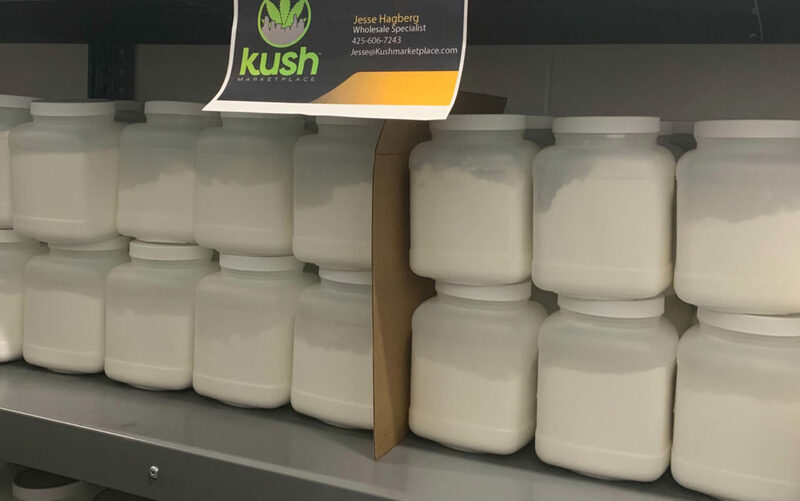 With over 650,000 acres of Tobacco being grown in the USA, mega farms are watching the hemp industry. 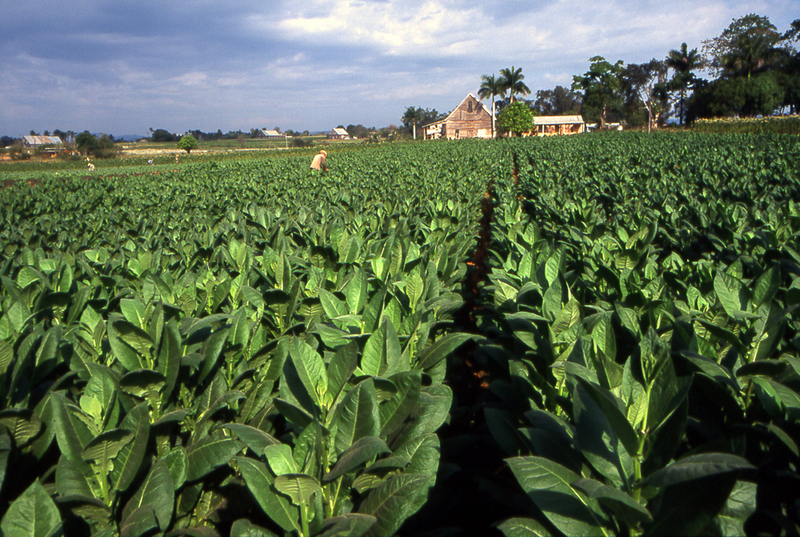 Tobacco fields grow in a similar climate to hemp, and produce around 2300 lbs per acre, with a price of ~$2.00 / lb. This yields a per acre value of around $5k of harvested tobacco. 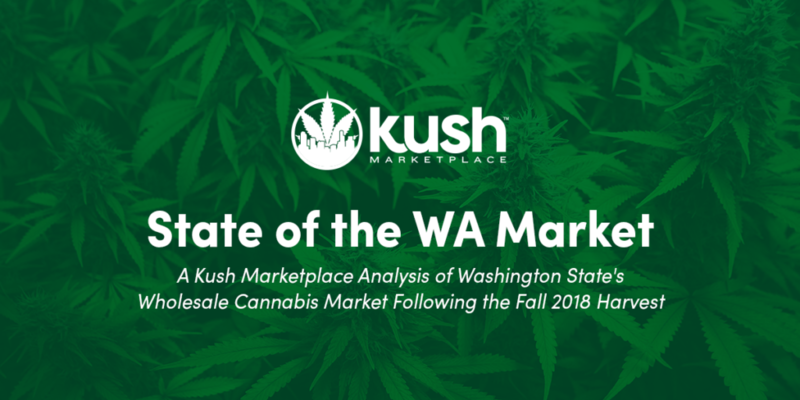 Hemp in comparison can be worth as much as 60k-100k per acre.